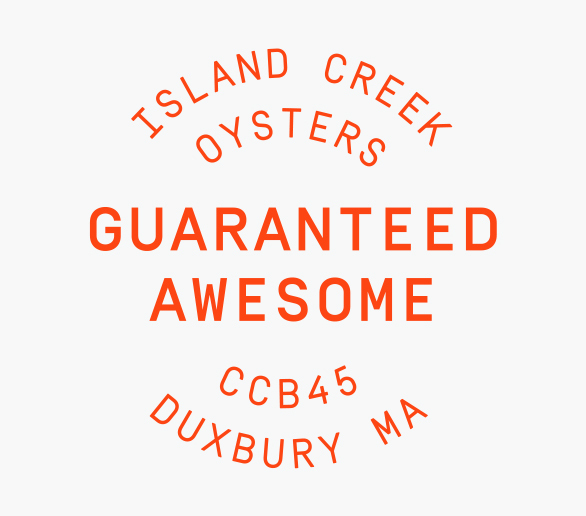 Join us in Duxbury, MA for the 2019 season of Island Creek Oysters Farm Tours. Spend a day on our historic 11-acre farm getting a taste of Island Creek living and experiencing the process of farming oysters directly at the source. Walk the halls of our brand new hatchery and see first-hand how the process of growing oysters begins. 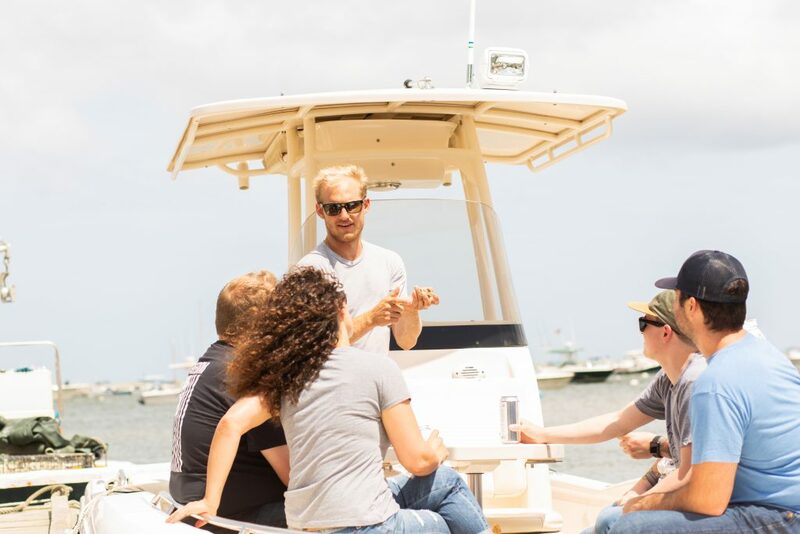 You’ll then climb aboard our 27-foot Carolina Skiff tour boat and ride out on Duxbury Bay to see where the magic happens. Take in an eye and earful of history, lore and oyster gossip all the while being blasted with ocean air and filling up on freshly shucked oysters sourced directly from the waters beneath you – it’s farm to table at it’s essence. If you are feeling confident, our tour guide will even teach you to shuck an oyster like a pro. Once your tour is over, you can make your way to our bay front raw bar, sit by the bonfire, enjoy the view and stay awhile. Our hope is you’ll leave Duxbury with a comprehensive understanding of our world of aquaculture, and have a damn good time doing it.